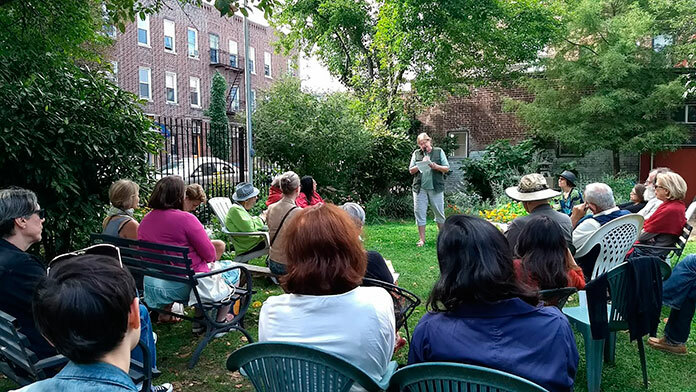 Sweet Action will be reading in the East Fourth Street Community Garden on Saturday, September 22nd. Readers will include Marietta Brill, Mirielle Clifford, Marigo Farr, Julie Hart, Dell Lemmon, Kaleigh Rogers, Nikki Ritchie, Judy Schneier and Leslie Seldin. The reading will begin at 2:30pm, with an open mic following.